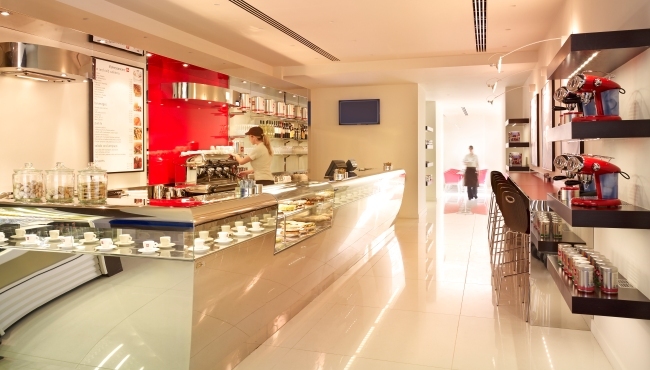 illy Caffè, located on the ground floor of Park Plaza Westminster Bridge London, serves authentic Italian coffee and a tempting selection of croissants and pastries throughout the day. For a light lunch or afternoon snack, choose from the cafe’s great selection of hot and cold sandwiches. All items are available to take away. Bookings are not required for illy Caffè.